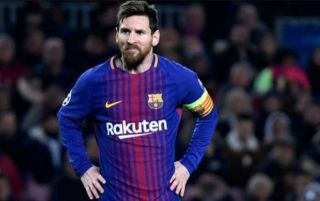 Barcelona and Argenina superstar Lionel Messi has reportedly urged his international teammate Paulo Dybala not to move to Atletico Madrid to replace Antoine Griezmann if the Frenchman ends up leaving the club. Don Balon are stating that the five-time Ballon D’Or winner has advised the Juventus star from moving to Atletico, with it also being reported that Los Rojiblancos will swoop for the player should Griezmann secure a switch to Barcelona. The news outlet are further stating that Atletico’s play-style could hinder his development as a player, something that we’re sure no one wants to see happen to one of the world’s brightest forwards. It’s easy to see why Messi wouldn’t want Dybala to make a move to Barcelona’s rivals, as the Argentine has proven time and time again during his stint with Juventus that he truly is one of the world’s best forwards. Since his move to the Old Lady from Palermo in 2015, Dybala has managed to bag a total of 68 goals and 25 assists in 139 appearances, an impressive return when you realise he’s often made to play behind Gonzalo Higuain in attack for the Italian giants. 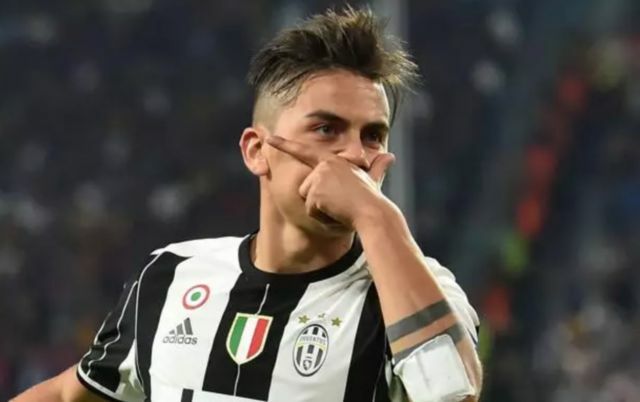 Dybala would make a great like-for-like replacement for Griezmann, who’s current deal with Alteti contains a €100M release clause as per Don Balon, with both players being considered by many to be world class in their own rights. If Dybala does end up replacing Griezmann at Atletico, it’ll be interesting to see if he can fill the void that the Frenchman would leave following his departure.